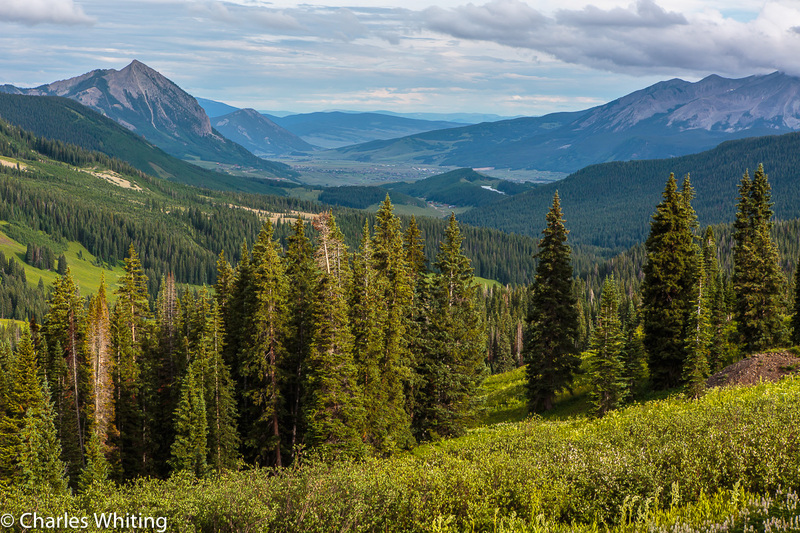 A view of the Crested Butte valley from an old mining camp. Crested Butte, Colorado. Photo © copyright by Charles Whiting.